The word “resistance” has taken on new life since President Trump was elected. It represents a type of solidarity and call to action against perceived injustices of his administration. “Resistance” also holds a place in the history of peaceful protest in the U.S. 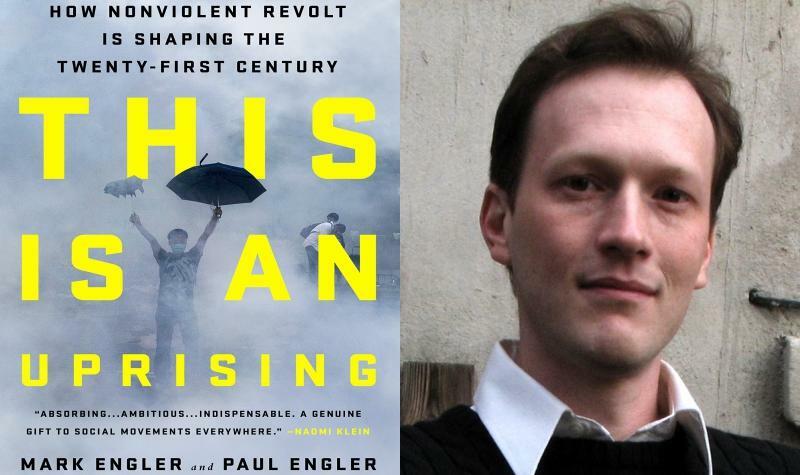 Journalist and author Mark Engler has written a best-selling book on that history called, “This is an Uprising: How Nonviolent Revolt is Shaping the 21st Century.” He’s currently touring the country on a lecture series and will be at Northern Arizona University tonight.  He spoke with Arizona Public Radio's Aaron Granillo while getting ready to board an airplane to Flagstaff. Aaron Granillo: Ever since President Trump was elected, research shows there’s been just this explosion of new protest. We’ve seen the Women’s March, which went global. Tensions at Standing Rock in North Dakota have heightened. The March for Science is just a few weeks away. Can you speak to this recent wave of social demonstration? Mark Engler: Well absolutely. I think that there has been a huge resurgence of interest in the face of threats from the Trump administration, where people feel like our core values – like you mentioned environmental right, women’s rights – some of these things are under assault. And, they’re using techniques of mass protest, civil disobedience, and civic engagement to try to affect politics. And, I think that there’s very, very promising movements taking place. And a lot of times the media portrays protests as disorganized, chaotic. Your research, though, shows otherwise. What have you found? A lot of time, the reactions to these and what political commentators have to say is very similar. They call them “spontaneous.” They call them “emotional” sort of outpourings of resistance. And therefore, they don’t have a very good way of accounting of how they’re a part of our political process. And, the argument in the book is that there’s actually a craft to uprising. That we can understand the dynamics of these things. What are some of the things that are likely to trigger them? What are some of the things that are likely to make them more or less effective over time? And, that’s really what we want to get at. Is discovering that that craft in a determined way. And you also that non-violence is not passive. As you put it, it’s a “strategy for confrontation.” Why do you think peaceful protests are more effective than the alternative? Well, what we’re talking about is a field that’s developed over the last 30 years. A field called civil resistance. And, this field of civil resistance has looked at the application of strategic non-violence in all sort of countries. Often countries with undemocratic regimes. Whether that’s Poland or Serbia or Chile or the Philippines. And the interesting thing that we’re talking about in this book is how we can take some of those lessons of non-violent action in undemocratic regimes and look at how they’re applicable in a country like The United States. But, the research from civil resistance – some of the best research we have – shows that movement using strategic non-violence were actually as much as twice as successful in overthrowing and challenging those regimes than the alternative, movements that were using armed conflict. How do you think history will look back on this time, and judge the social movements of today? Well, I think what we see from history is a very different perspective on politics than we sometimes get in the moment. In the moment, we’re sort trained to take leadership from elected officials, from politicians. And, I think history shows us that the dynamic is actually reversed. That politicians, in the grand scheme of things, are really taking leadership from the grass roots, from social movement. And, I think whether that’s any number of issues, from civil rights to the fight for 15-dollar minimum wages, I think that we have a tremendous power to shape political discussion. To put these issues on the agenda and to force politicians to follow. That was Mark Engler, author of the bestselling book, This Is an Uprising: How Nonviolent Revolt Is Shaping the Twenty-First Century. He’s speaking tonight, six o’clock, at the Native American Cultural Center on the NAU campus.